Overwhelmingly, the scientific community has attributed this temperature rise to an increase in greenhouse gases (GHG). The most important GHG are water vapors and CO2, with human activity responsible for most of the CO2. Sources of this gas are fossil fuels used by cars, factories, electricity production, and deforestation. The Intergovernmental Panel on Climate Change (IPCC) projects a further average rise of 2–5.2ºF (1.1–2.9ºC) during this century, to be most extreme in the Arctic, leading to glacial melting. Other predicted consequences of global warming include more extreme weather (heat waves, drought, heavy rain), decreased crop yields, changes in migratory patterns of animals, a decrease in biodiversity, and plant and animal species extinction. The IPCC, a United Nations group with representatives from all major industrialized nations, and virtually all national scientific academies agree that both the Earth’s surface temperature and the rate of warming of the atmosphere and oceans have been rising faster in recent decades. Some scientists and members of the general population, however, question whether these temperature changes are within normal climatic variation, if human activities are responsible for their occurrence, and what the appropriate measures for its remediation may be. Some of these questions undoubtedly arise from sincere differences in the interpretation of the data, while others are motivated by political, philosophic, or economic considerations. SEE ALSO: Amazon Rainforest (c. 55 Million BCE), Depletion of the Ozone Layer (1987). 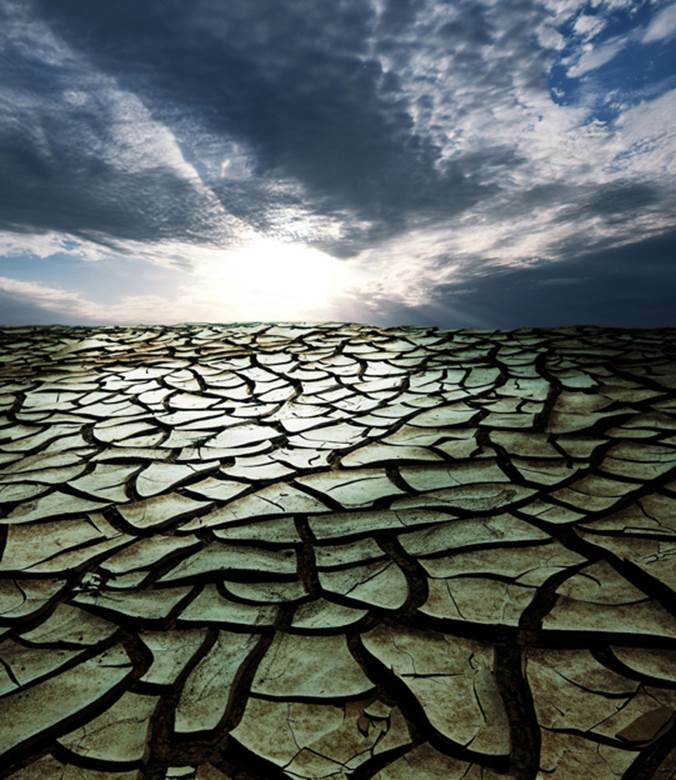 Some scientists predict that global warming will cause more extreme weather, including abnormally persistent periods of drought and heavier rainfall.